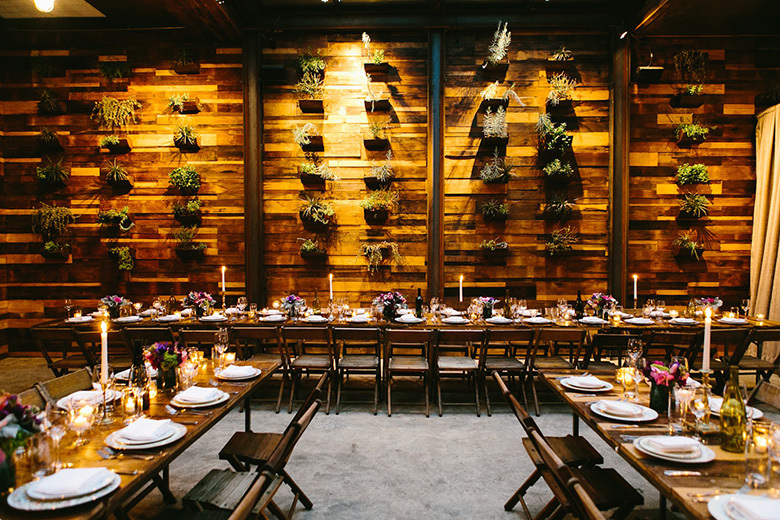 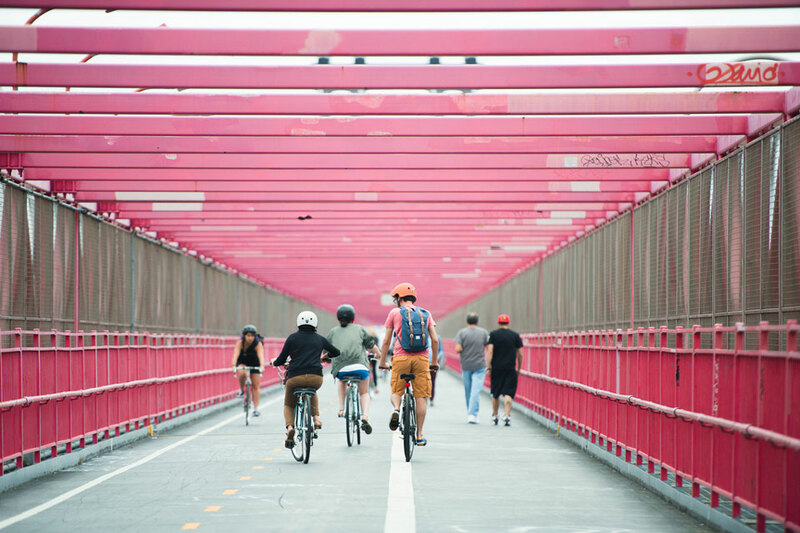 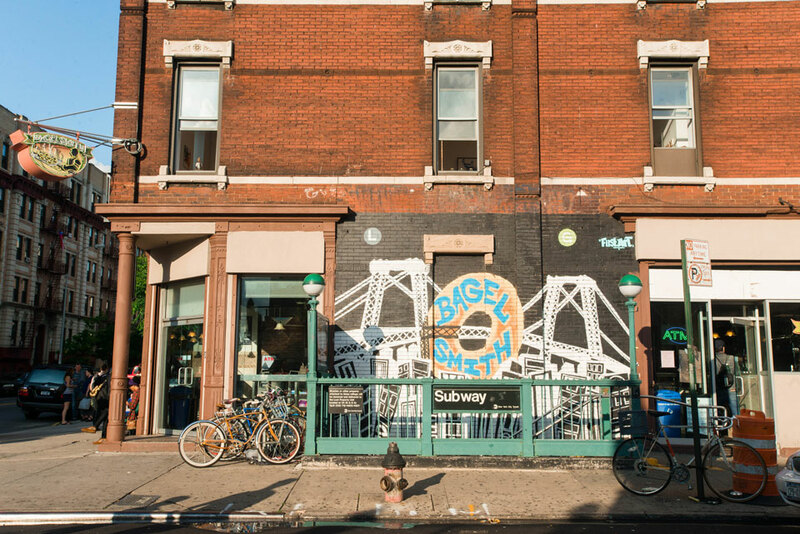  Located around the Williamsburg bridge, which connects Brooklyn to Manhattan, Williamsburg in one of Brooklyn’s most iconic neighborhoods. 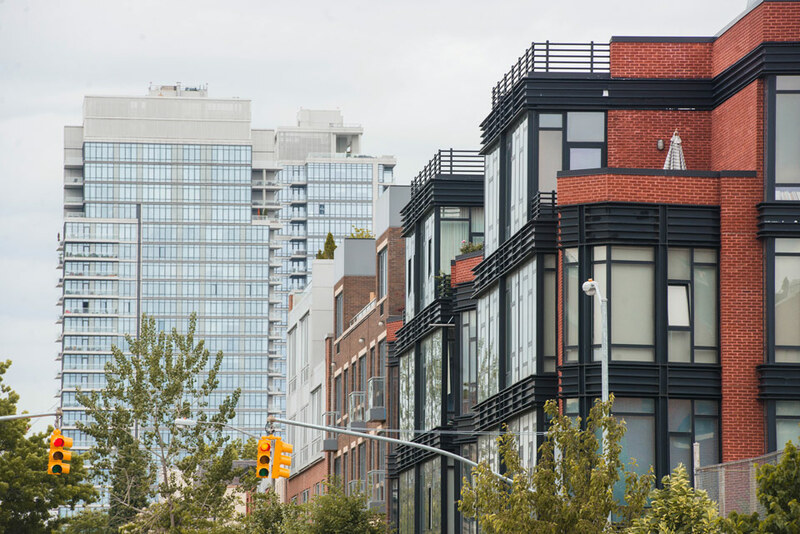 It is bordered by Bushwick ave, Flushing ave, and the East River. 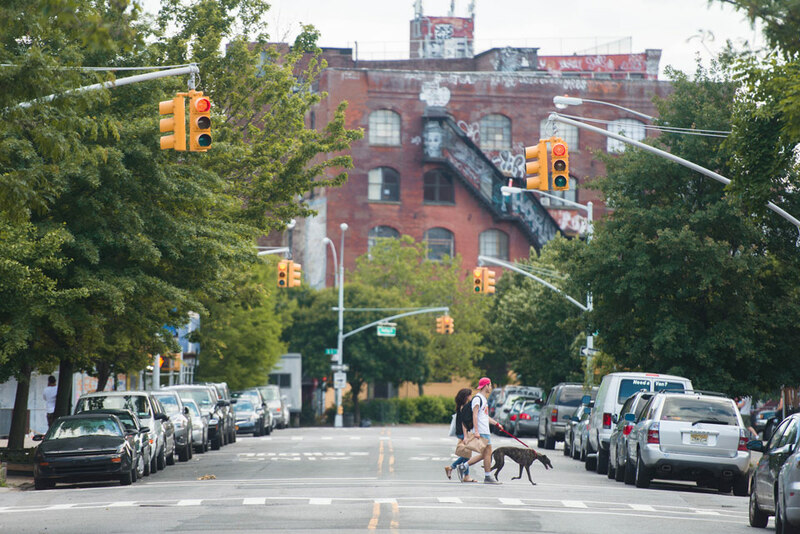 This waterfront neighborhood is one of Brooklyn’s most popular destinations for Brooklyn locals, and for visitors from the surrounding boroughs. 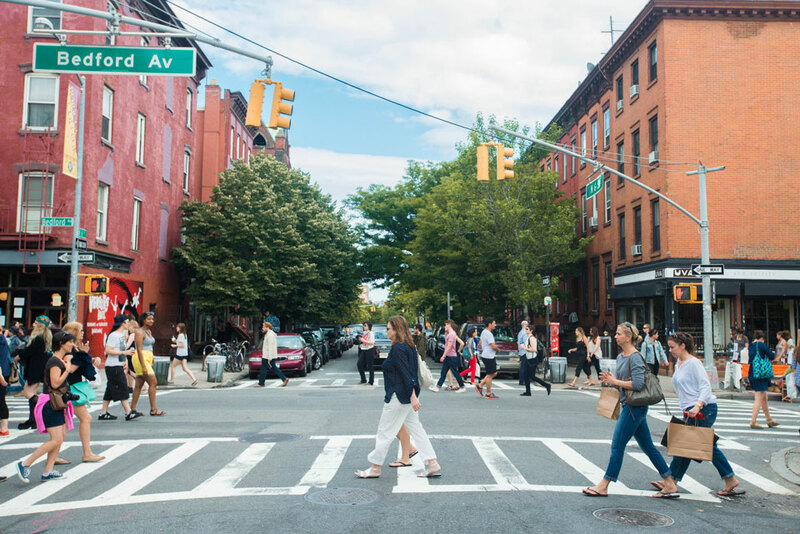 Younger crowds flock to Williamsburg for the countless amount of iconic bars, stylistic shops, and restaurants.